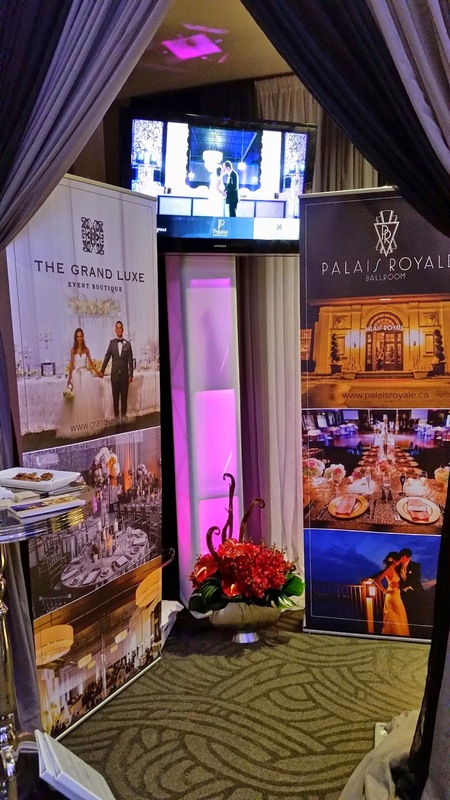 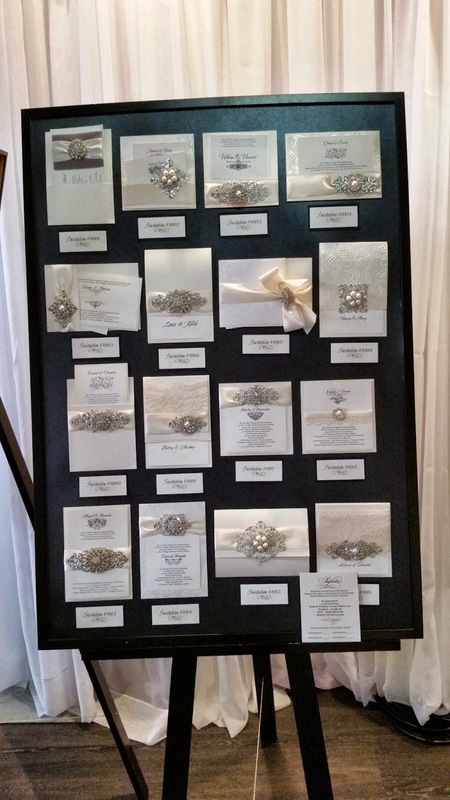 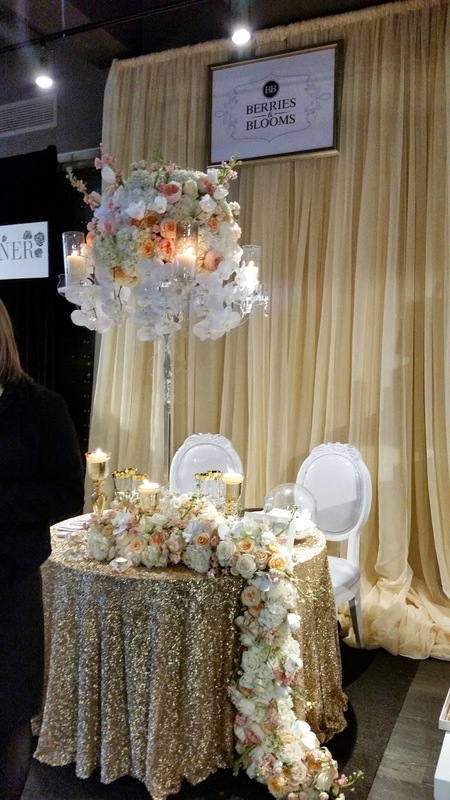 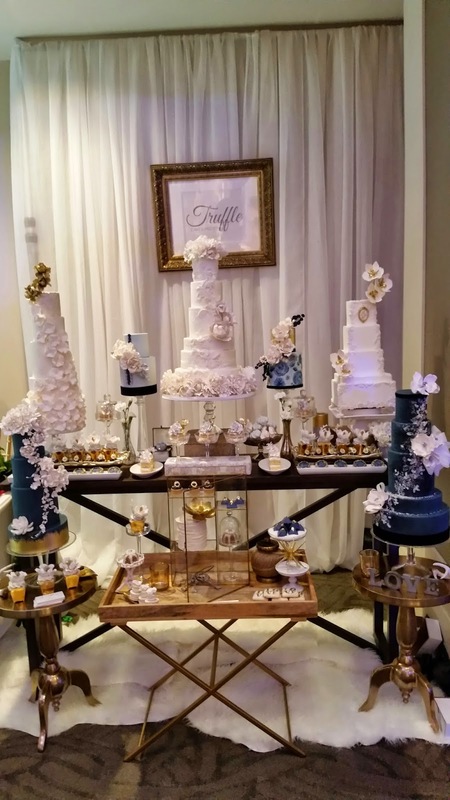 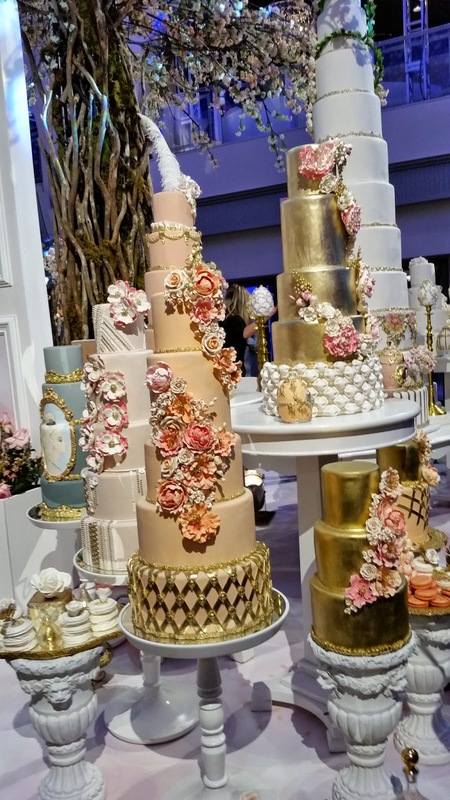 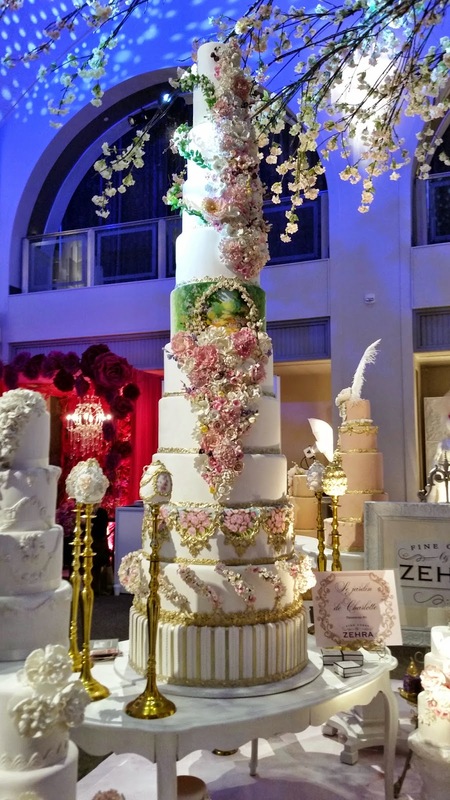 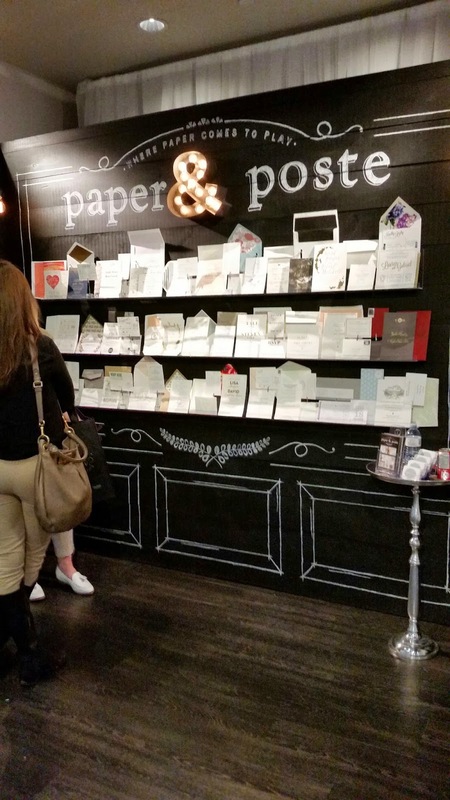 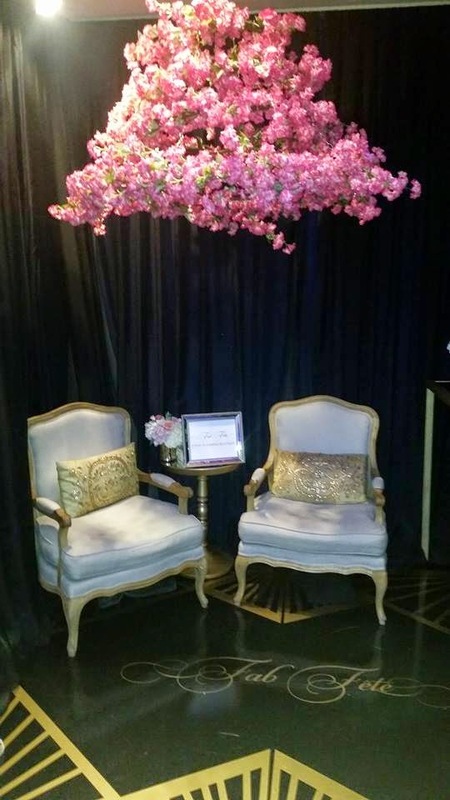 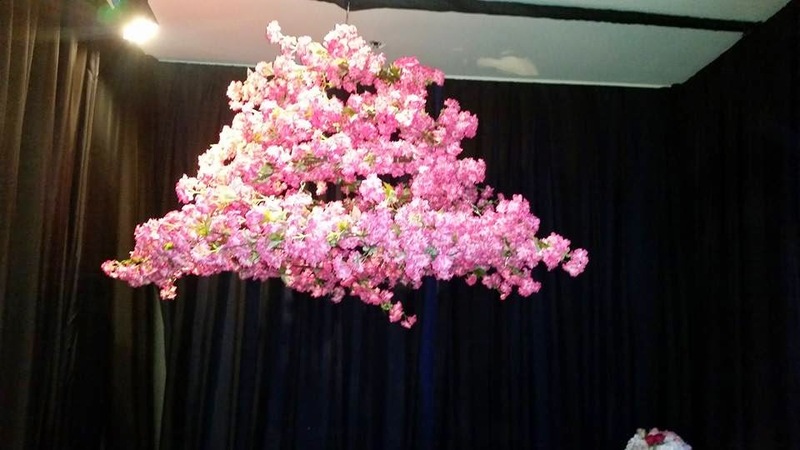 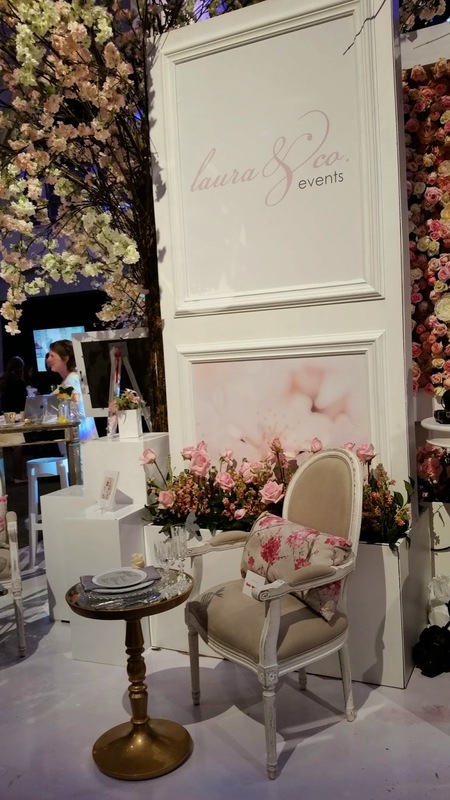 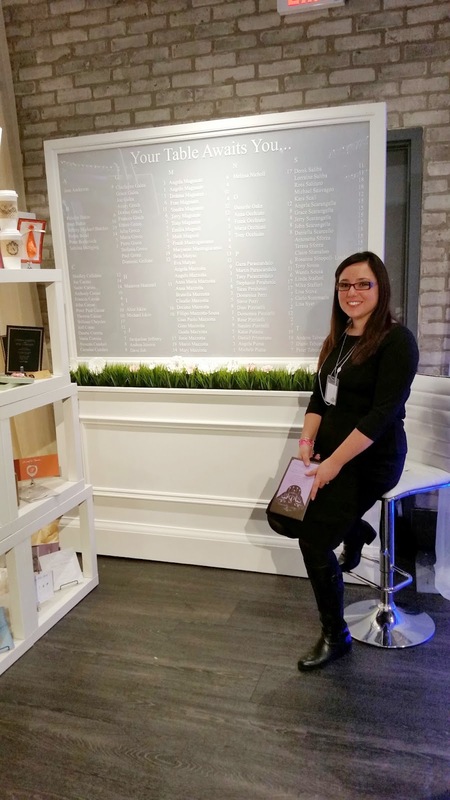 With over 120 exhibitors, this year’s Wedluxe Wedding Show showcased the talent of the top vendors in Toronto. 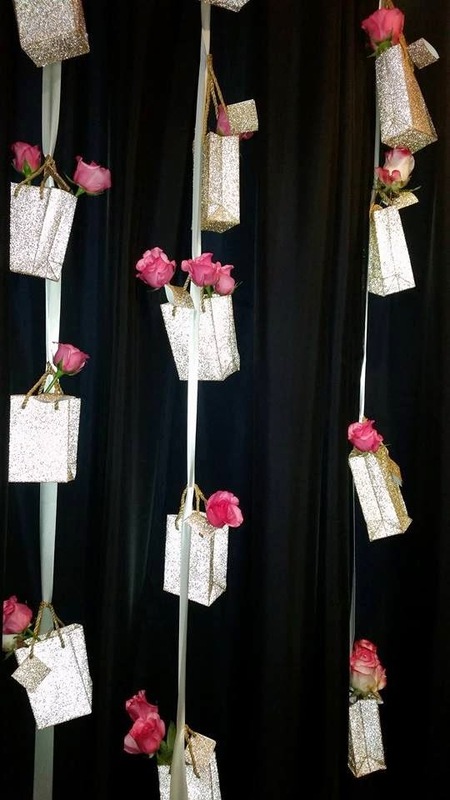 The theme for the show being “Written in the Stars” seemed most fitting, as it was truly a spectacular sight to see. 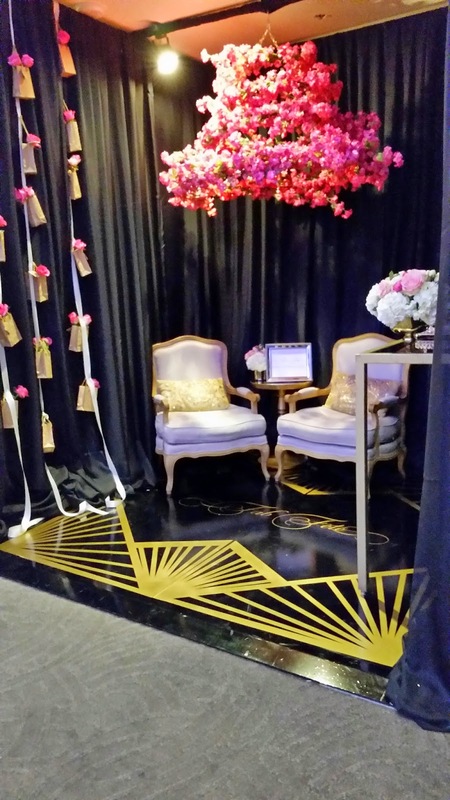 The Arcadian Court complimented the theme greatly with the beauty of the 1920’s styled architecture. 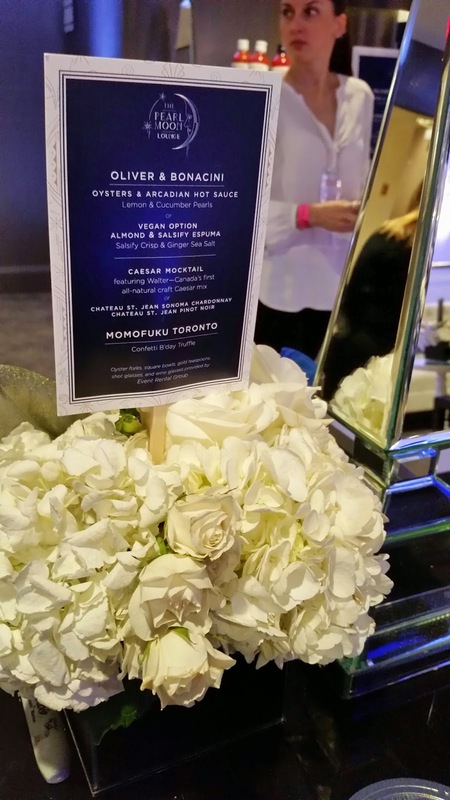 The Pearl Moon Lounge was absolutely stunning with an excellent menu provided by Oliver & Bonacini featuring an oyster bar paired with miniature Caesar cocktails. 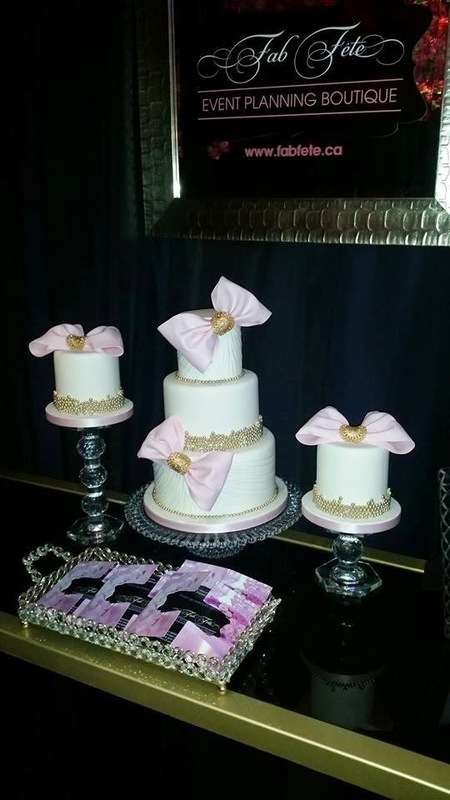 Another noteworthy item found within the Pearl Moon Lounge was the delicious birthday cake truffles provided by Momofuku Milk Bar. 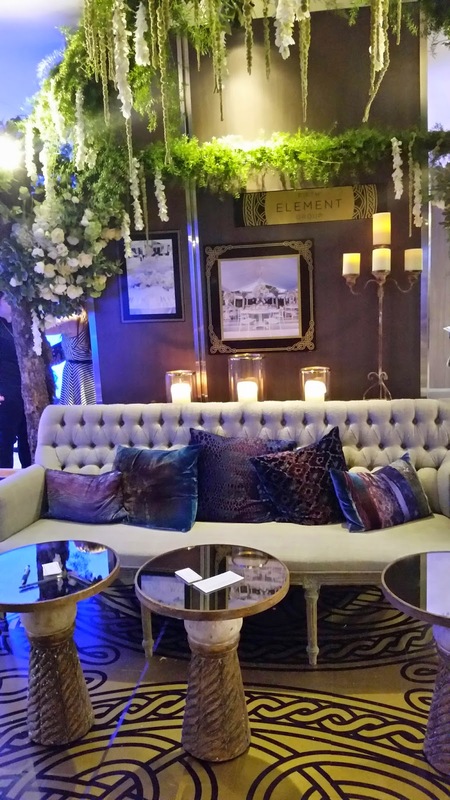 As well, located in the Arcadian Studio was the Botanique Creperie & Tea Tasting Bar with outstandingly delicious mini crepes as well as hot and cold teas provided by Sloane Tea. 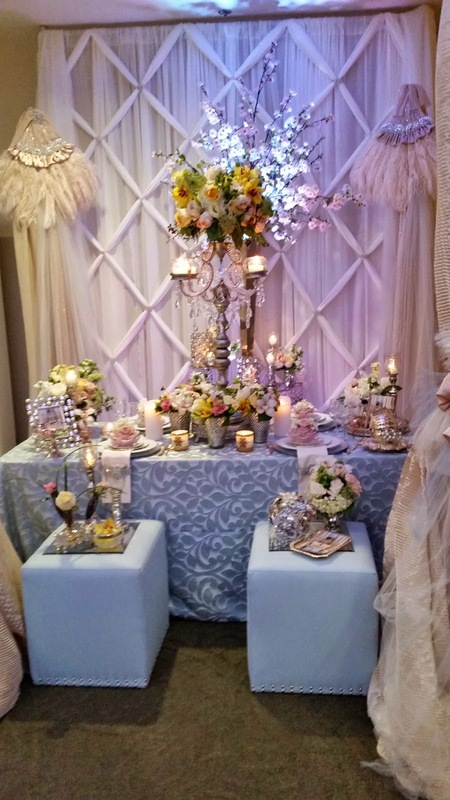 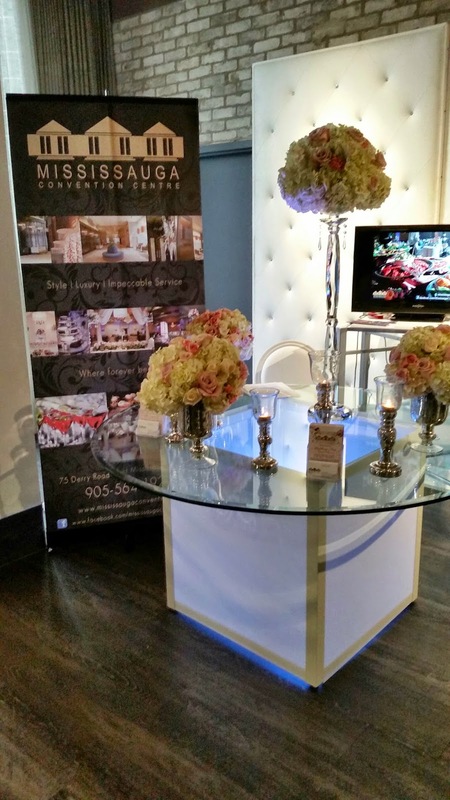 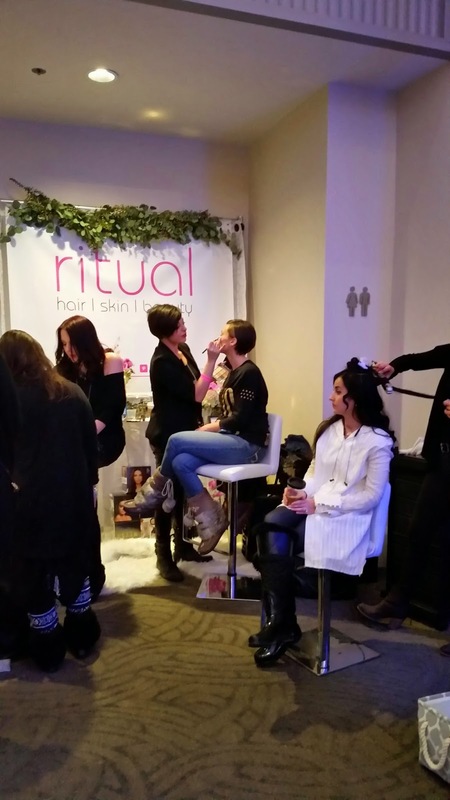 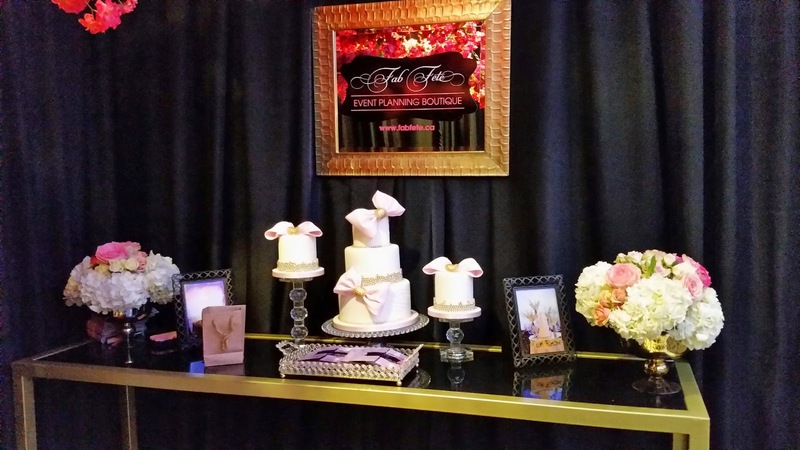 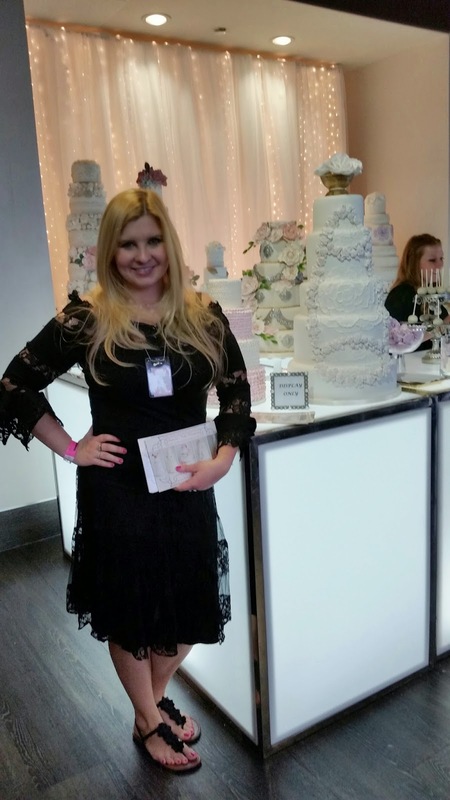 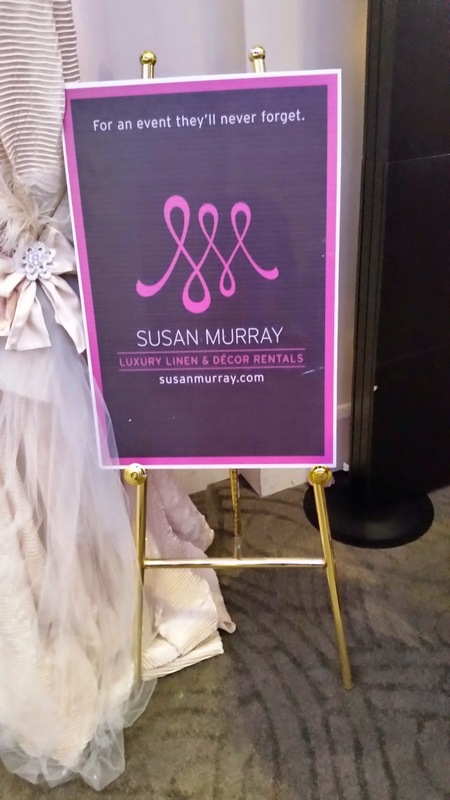 The extended access to the seventh floor of the Hudson’s Bay spoiled our brides with lavish samples, gifts and more! 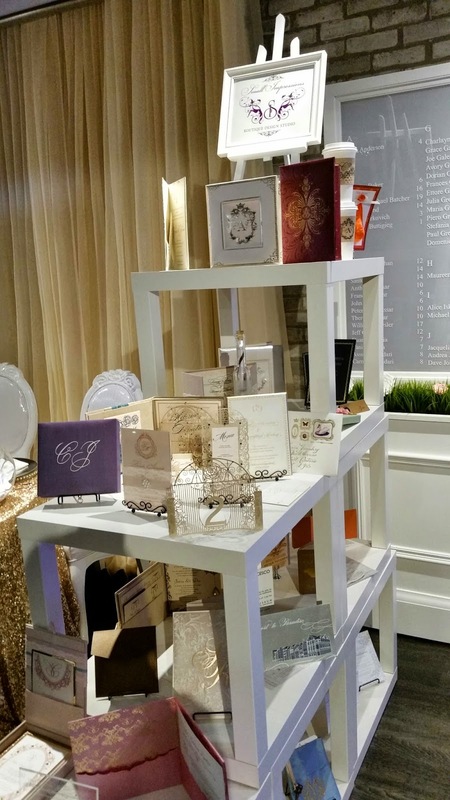 The Shooting Star Gifting Bar provided brides with gift bags of various Lancôme and Balenciaga items worth over $150! 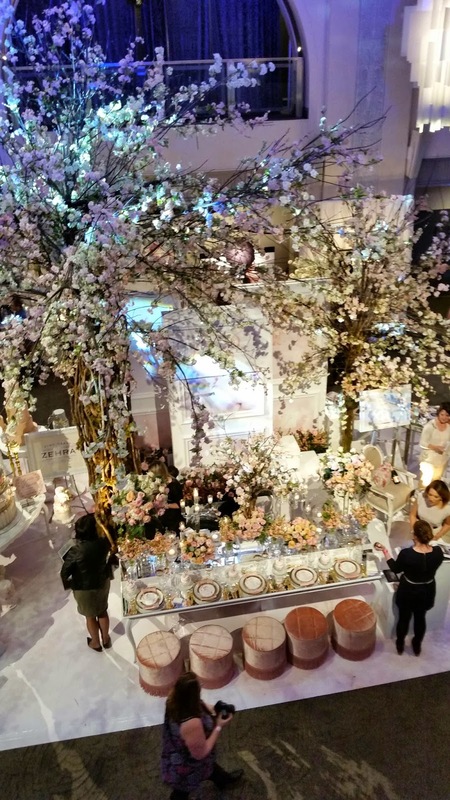 The harpist, Chantal Dube, set the tone for the brides to enjoy a relaxing walk through the Celestine Flower Market. 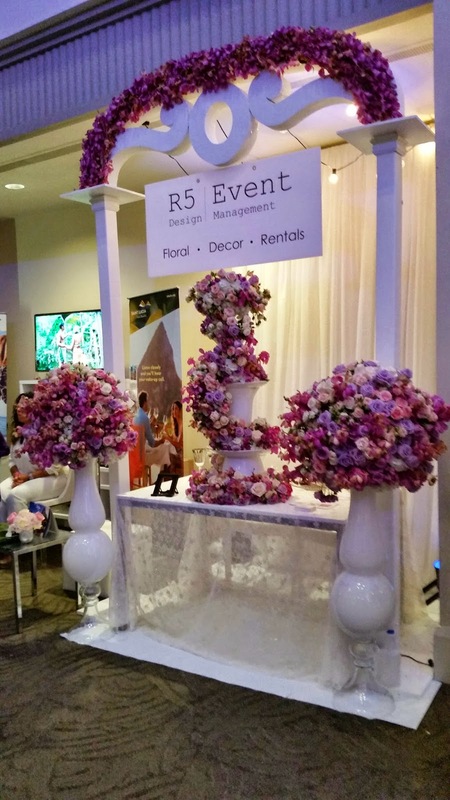 The flowers, provided by Frank Rea of Forget Me Not Flowers, were exquisite.